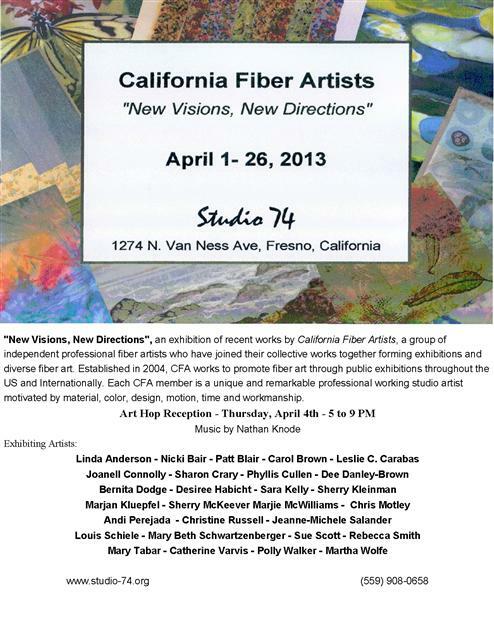 California Fiber Artists’ latest show “New Visions, New Directions” is up from April 1-26th at the Studio 74 Gallery in Fresno, CA. I was joined on the drive from LA with fellow CFA member artists Nicki Bair and Mary Beth Schwartzenberger to attend the reception on Thursday April 4th. 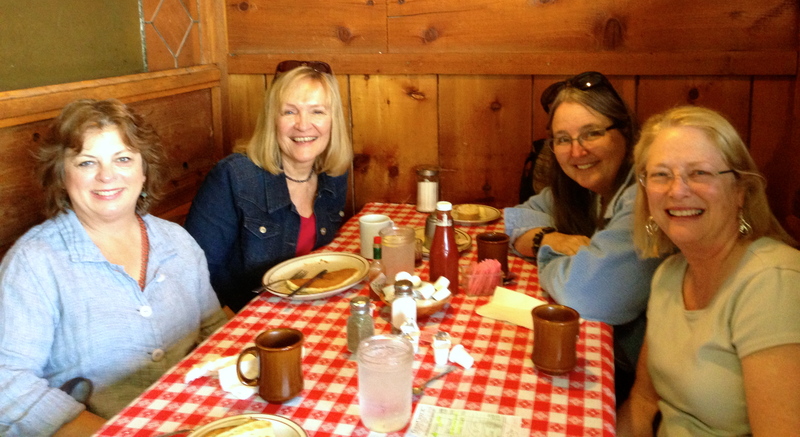 Good friend artist Andi Perejda drove in from Arroyo Grande to join us….we shared art, laughs, beer and breakfast. You can see me posing with my two “guys”. Both are painted on canvas from artist models using my method of layers of stitching (before, during, and after) painting with water-soluble crayons and pencils. 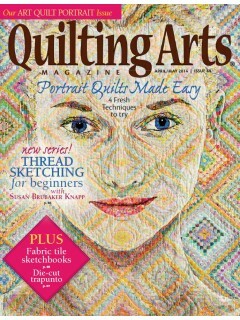 I love the added dimensions that result from my multi-layered process. 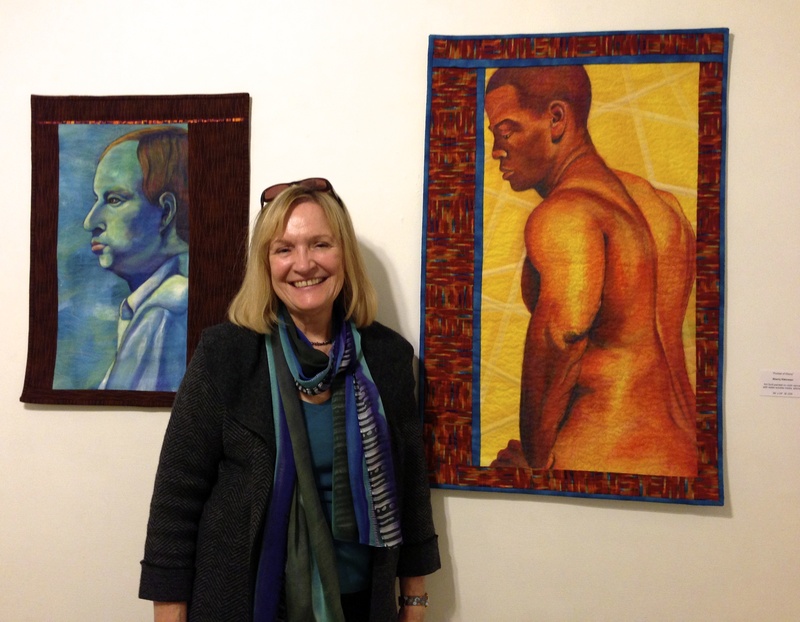 It is a great show, I have an album of photos posted on Facebook on my page and on California Fiber Artists page…take a look.